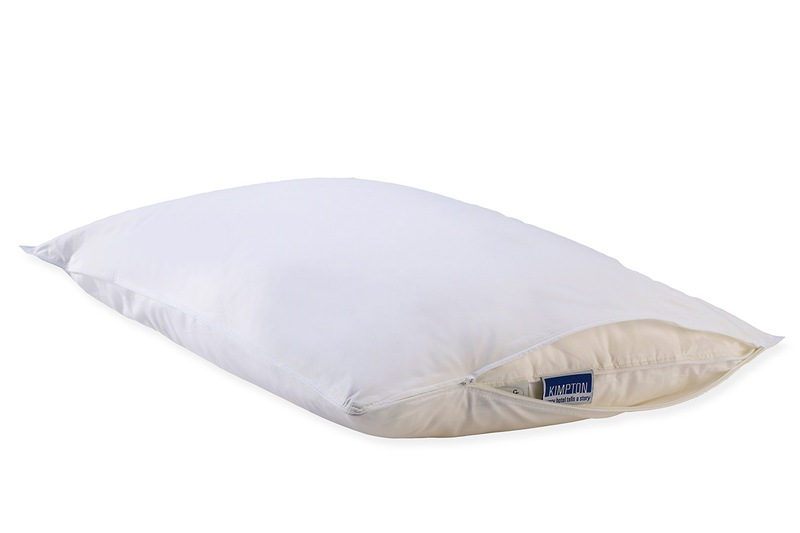 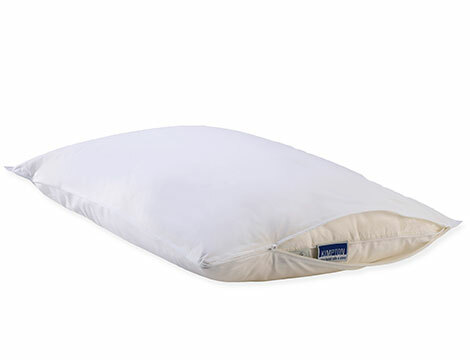 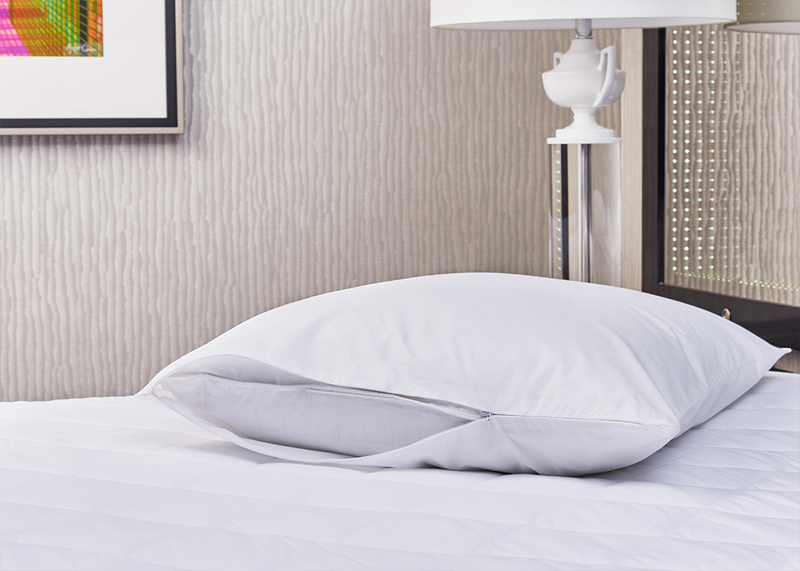 Although your Kimpton pillow may not need protection from bullies, our pillow protector ensures lasting luxury for many playful pillow fights in the years ahead. 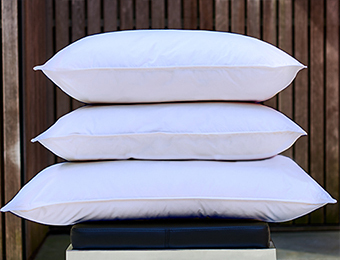 Simply slip the 100% cotton protector over your pillows—whether feather and down or down alternative—and two great things happen: the protector tightens the contents a bit so that your pillows are plumper, and it helps keep the fill from shifting from side to side. 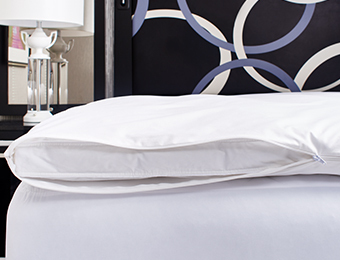 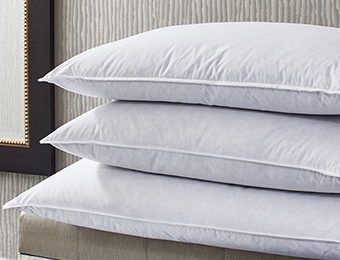 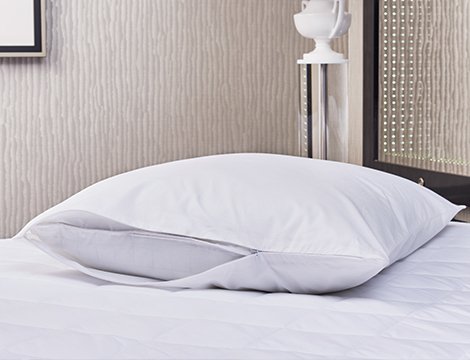 Complete your hotel pillow ensemble with your favorite Kimpton by Frette pillowcase or sham.